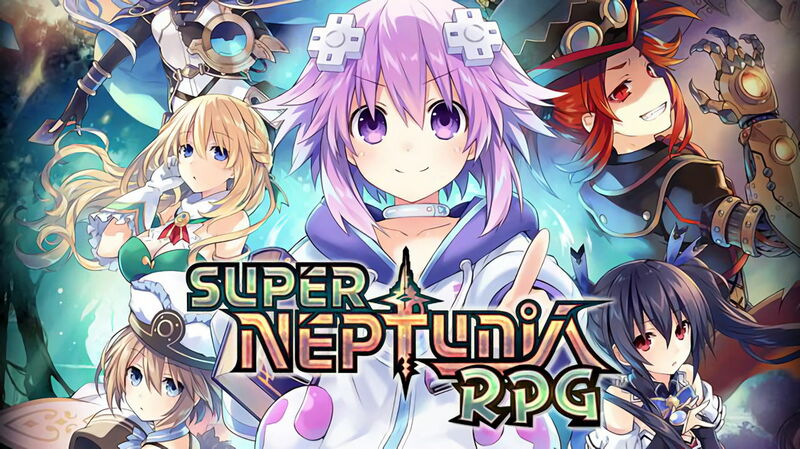 Idea Factory International announced that the upcoming new Neptunia game is heading towards the west this fall 2018 and will be called Super Neptunia RPG. This new entry to the Hyperdimenion Neptunia series is coming to PS4 and the first time for the series to be launch on Nintendo Switch. This is also the first time for a Neptunia game to be played as a side-scrolling RPG and be developed outside of Japan. 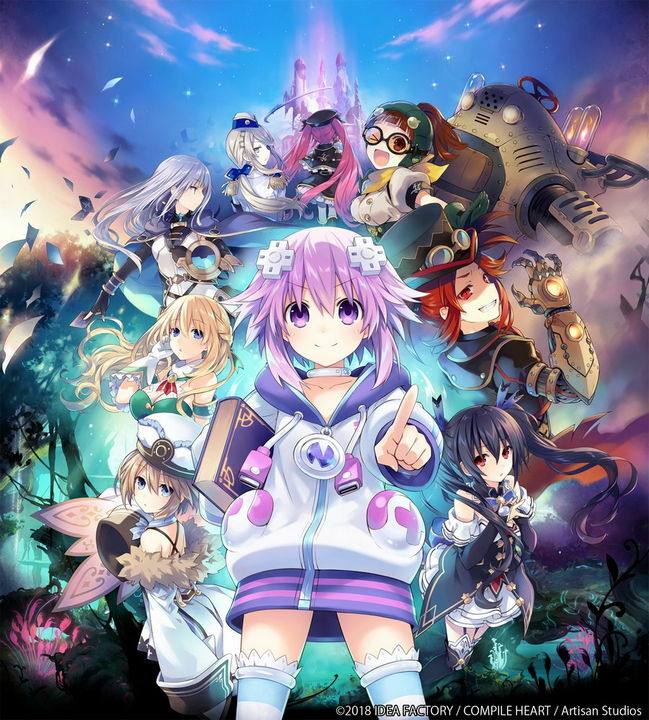 In this game, Neptune and friends will lose their memories and be transported to a 2D world ruled by an organization called Bombyx Mori who forces all people to worship and create 2D games. While those who dare to make 3D games and refuse to use the old-fashioned 2D ways are branded as sinners and are banished to the soul-crushing Trial Grounds. Developed by Artisan Studios in Canada the game will have an English and Japanese Audio plus an option for French subtitles for both NA and EU regions, and will be launch in both physical and digital formats. Expect Neptune and her friends’ crazy antics on their new side-scrolling misadventure in this new world coming this Fall 2018.